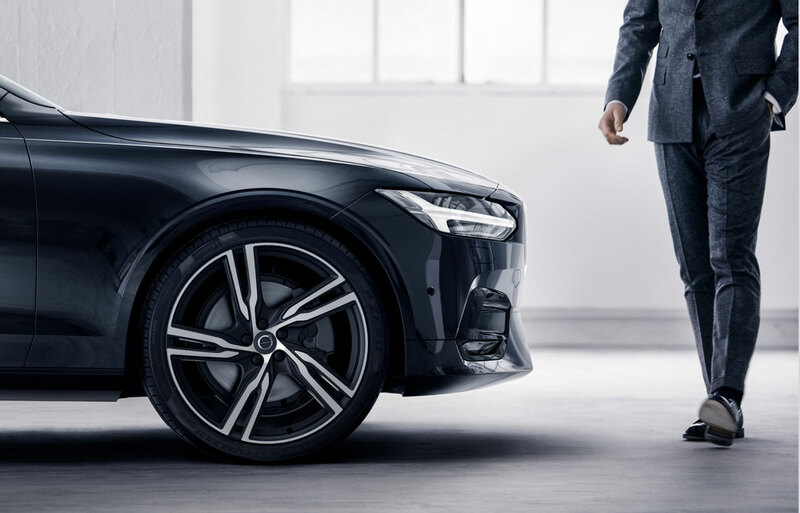 Volvo is a brand that is entirely committed to the customer. If you are looking for your next vehicle, we here at Ken Garff Volvo are a good place to start shopping. Volvo cars and SUVs are perfectly engineered with high attention to detail, a focus on luxury features for the customer, efficiency, and fun. Our Volvo dealership in Salt Lake City is just as dedicated to excellence and care, and we are excited to assist you with finding your next daily driver. Our Salt Lake City Volvo dealership is also well-equipped to help you with all of your vehicle's future maintenance. If you are interested in maintaining your car and you live in the greater Salt Lake City area, read on! If you are looking into getting in a new Volvo vehicle, our Salt Lake City dealership is the perfect place for you. Our Volvo dealer has a large selection of brand-new Volvo models for you to consider. 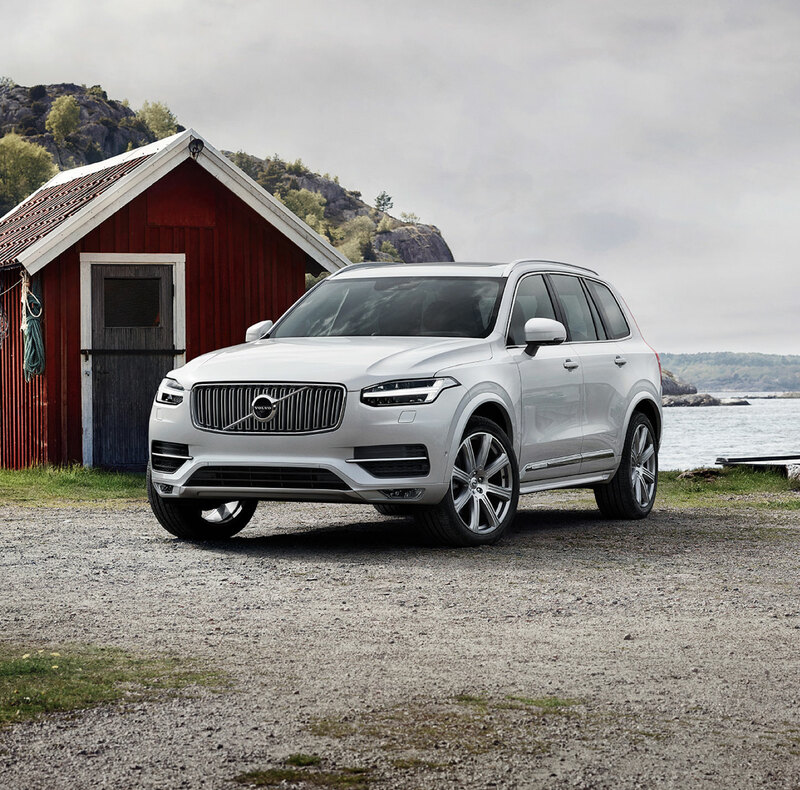 Whether you are looking for an all-new Volvo SUV, wagon, hybrid, or sedan, Volvo has created a series of high-quality, customer-driven lineup that you will love. Visit our dealership in SLC to test drive the new 2017-2018 Volvo XC90, XC60, S60, S90, S60 Cross Country, V60, and V60 Cross Country and an excellent selection of used cars, trucks, and SUVs as well. Our prices on new Volvos and used vehicles are the best around, and our specials and rebates make buying a Volvo affordable. Do you already know exactly which model, trim, and package you want in your new car? Then it might be time to consider a finance plan! Whether you are looking for a loan or a lease for your new SUV or sedan, our Volvo finance gurus at our dealership's finance center can perfectly customize a financing plan to suit your budget. We want you to drive your new sedan or SUV home happy with the great deal you got, so be sure to talk to our finance center staff to figure out your monthly payment options, down payments, and more. If you want to purchase your favorite Volvo model without breaking the bank, fill out a finance application online, give us a call, or visit our dealership in person today! To maintain your Volvo vehicle properly, we always suggest bringing your Volvo to the people who know it best: Ken Garff Volvo, your local Volvo dealership! We at Ken Garff Volvo have a team of highly trained Volvo auto technicians who know Volvo and many other vehicles like the back of their hands. Whether all you need is an oil change, tire rotation, brake check, or a complete overhaul, our professional auto technicians have seen it all, and have fixed the problem correctly the first time! It is necessary to keep up with routine maintenance on your vehicle to ensure that your vehicle is running in optimal condition for years to come. You can also visit our Volvo Service Center to have Volvo licensed experts install your genuine Volvo parts. 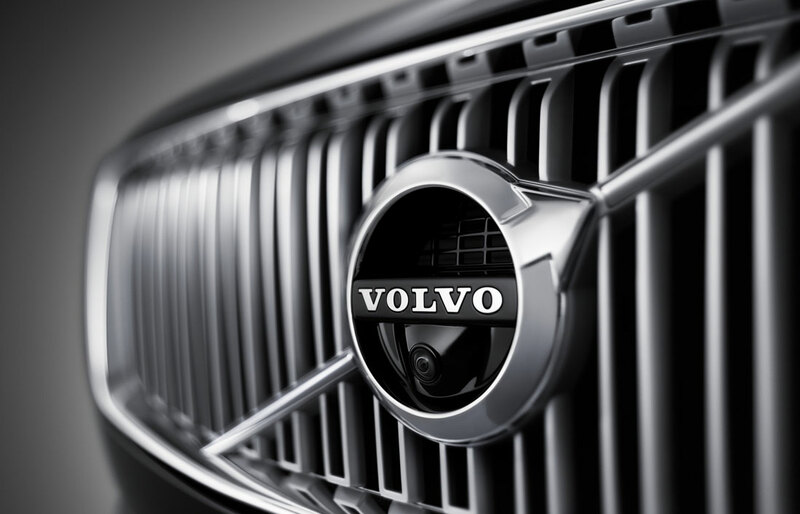 Contact our genuine Volvo parts and Volvo accessories to order the genuine parts and accessories your Volvo or other vehicle needs. Do you want to learn more about what we at Ken Garff Volvo can do for you? Visit our dealership in Salt Lake City today! Our Volvo dealer is conveniently located in downtown SLC, Utah, and our staff will be more than pleased to guide you wherever you are in the car-buying process. We are proud to service our customers in West Valley City, Murray, Sandy, West Jordan, Provo, Orem, and Ogden. See you soon! Give us a call at (866) 789-7162 to schedule your test drive today.